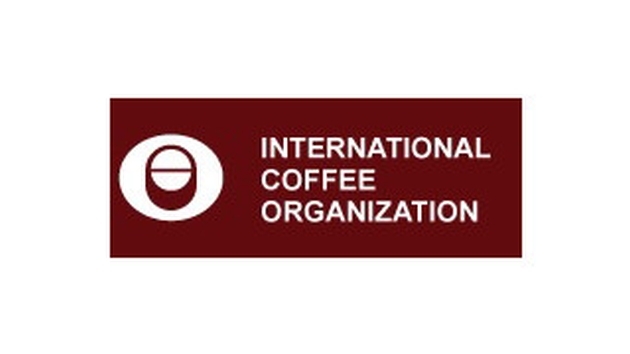 The 114th Session of the International Coffee Council and other ICO meetings kicks off today at the ICO headquarters in London to last until 6 March 2015. ICO’s 5th Consultative Forum on Coffee Sector Finance will take place on Tuesday, 3 March 2015 from 09:00 to 17:00. The event will promote an exchange of views on ‘How to effectively structure a project in order to obtain financing’. It will be chaired by Mr Juan Esteban Orduz, Colombian delegation, President and CEO, Colombian Coffee Federation, Inc., and will take place at the headquarters of the Organization at 22 Berners Street, London W1T 3DD.